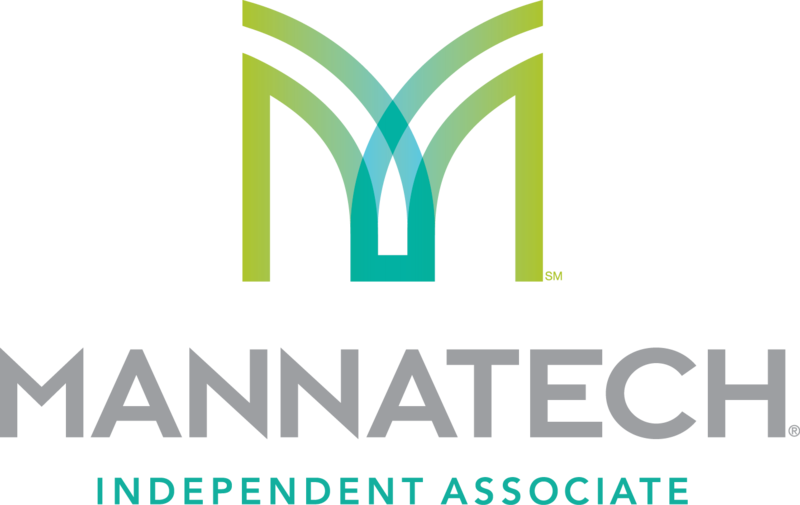 Mannatech develops more than 22 years products that changed people lives. 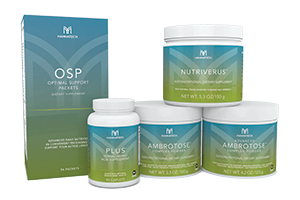 From health to weightmanagement to skincare, our products make a real difference. Worldwide we have more than 50 patents to the Ambrotose complex formula. With the use of Real Food Technology-solutions we created a powerful range of products that you will make feel the difference. We offer any customer who will sign up a 180 day-money back guarantee. Changing your life isn’t easy, but when you do, you get this incredible moment to share with friends and—a moment where everyone is so impressed with your hard work, that they want to know your secret. The best part is, there isn’t a secret. 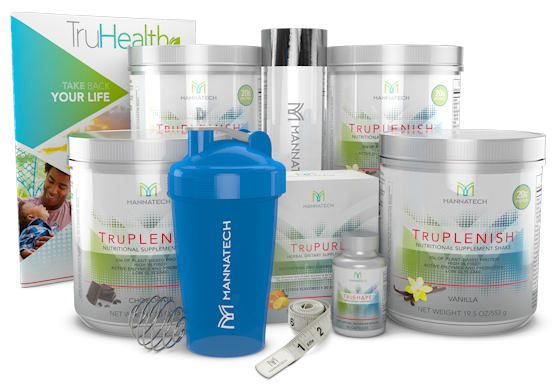 With our TruHealth 30-Day Fat-Loss System, we used the power of real-food nutrition to cultivate transformational products along with a diet and exercise plan that can help you take control of your health, drop the unwanted fat and create a long-term, healthy lifestyle. No magic involved, just proper choices on your part and solid science on ours. Get your brag moment or two with our fat-loss system that will help you trim your waistline and maintain a healthy lifestyle. Introducing the perfect fusion of science and nature with a holistic approach to healthy, youthful-looking skin. Cleanse, Revive and Moisturize––three simple steps and a few minutes every day will keep your skin looking and feeling great. CLEANSE and nourish your skin to restore it to its smooth, youthful appearance. REVIVE for greater skin luminosity and even skin tone. MOISTURIZE to hydrate and keep the skin supple. Use these products together to reap the maximum benefits and enhance the age-defying process. 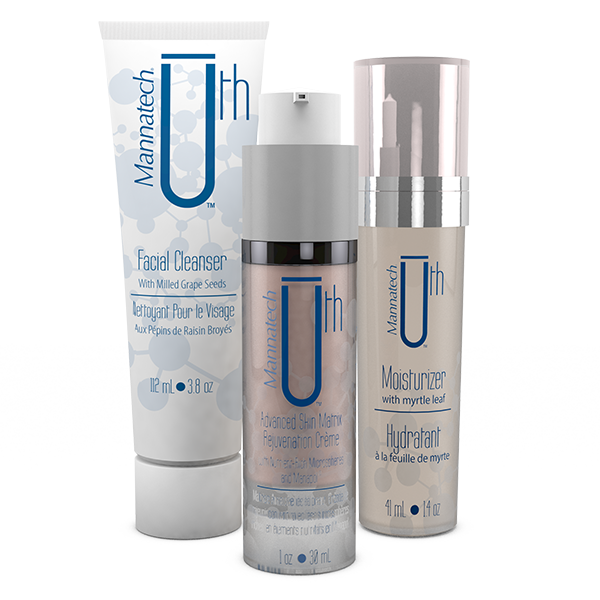 Benefits: Mannatech’s skincare technologies are based on some of the finest natural ingredients in the world. High-quality plant-based ingredients have been selected to provide unique moisturizing and age-defying benefits.